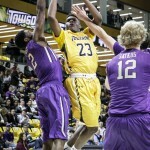 Towson ended its regular season with a 74-68 road loss against the UNC Wilmington Seahawks Saturday. 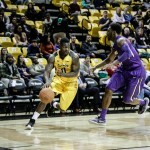 The loss cemented the Tigers’ (20-11, 11-7 CAA) third-place finish in the CAA standings, which matches them up with the six-seed Northeastern Huskies (17-14, 9-9 CAA) in the CAA Tournament this weekend. The Tigers led early against the Seahawks (22-7, 14-4 CAA), after a jumper from senior forward Timajh Parker-Rivera put the team ahead 7-3 in the first few minutes of the game. 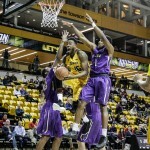 Towson defeated James Madison Thursday at SECU on senior night. Both teams battled until UNC Wilmington put together a 11-0 run in the last few minutes of the first half, which gave the team a 37-26 lead. However, the Tigers ended the half on a 7-0 run and a 3-pointer from redshirt freshman guard Jordan McNeil cut the lead to 37-33 at halftime. 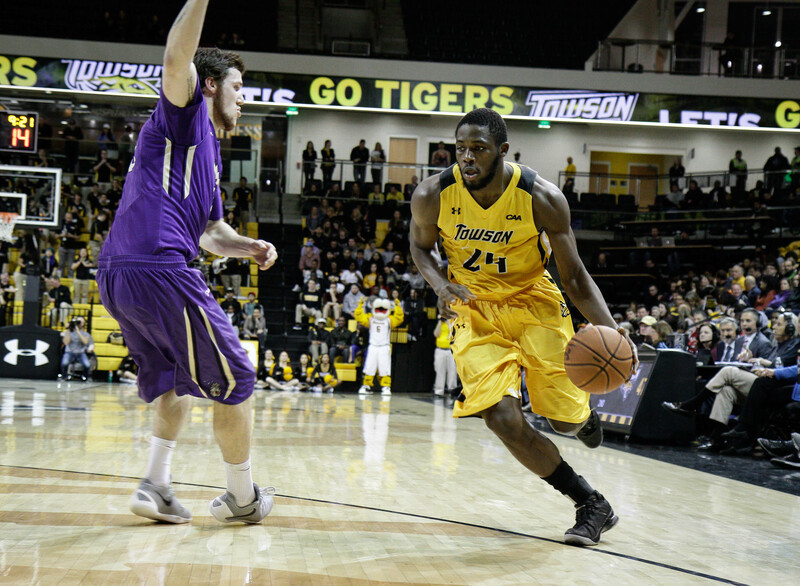 Towson struggled from beyond the arc at 3-of-8 in the first half and finished the game 5-of-16. The second half opened with a jumper from sophomore guard Mike Morsell and layup from junior guard Byron Hawkins, which tied the game at 37-37. 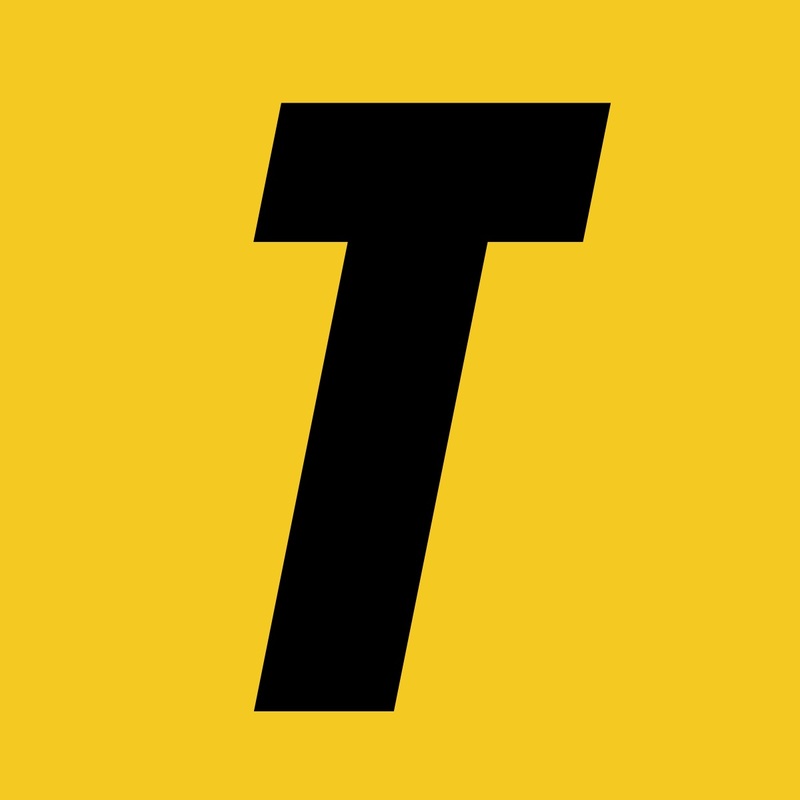 The lead changed throughout the second half until the Seahawks had a 14-2 run near the last three minutes of the game, which gave the team a game-high 13-point lead. A jumper from Hawkins cut the lead to 8 points with less than a minute left, but the Tigers missed four 3-pointers after and couldn’t complete a comeback. 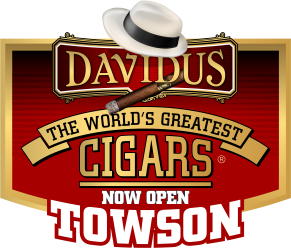 Junior forward John Davis finished with a double-double, 16 points and 11 rebounds, and Hawkins finished with 15 points and two assists. The Tigers beat the Huskies 79-72 on the road in their first matchup, while the Huskies beat the Tigers 47-44 at home in the second game. Towson’s game against Northeastern in the CAA Tournament — the third matchup between the teams this year — is Saturday at 8:30 p.m. at Royal Farms Arena. The winner will play Sunday at 3:30 p.m.